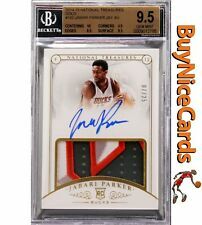 Do you want to get rare basketball cards . If you are extending your collection, getting cards to extend other peoples collection or any other reason. These cards are hands down expensive. I know. Unless you have some ultra card. This will replace your other best card for sure. That’s it for today, I will have some football and other different kinds of cards later in the week. 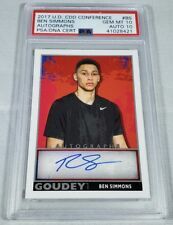 If these sell out, I’ll have more basketball autographed cards.